The Non-Iron Cotton Rich Poplin is the ideal solution for today's on the go lifestyles – smart enough for the office, but just as comfortable for relaxing in the pub. 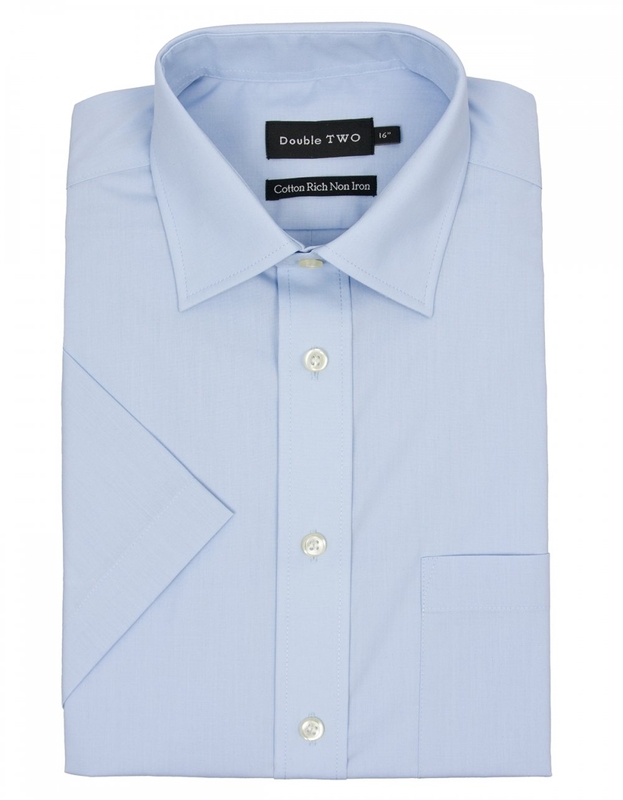 Plus, this is a shirt you can take strait from the dryer and wear immediately – no fuss, no ironing, no creases. Featuring half sleeves, great for the summer.